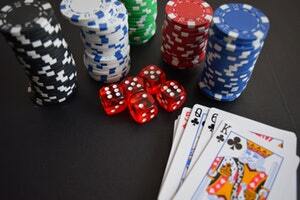 In our latest in gambling reviews, we will review popular poker site 888 poker. 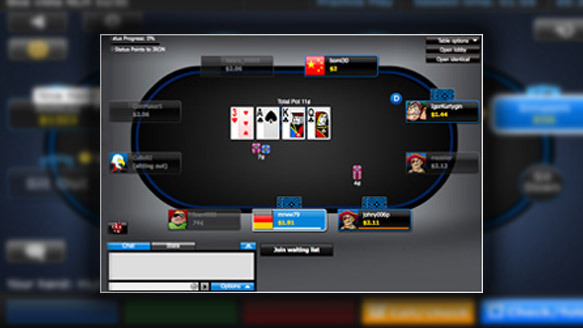 888 poker is formerly Pacific Poker, and has been in business since 2002. 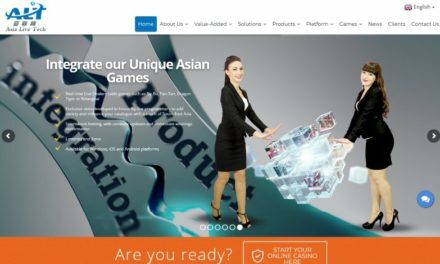 They are one of the older poker sites you can find, but still going strong. They are part of the 888 Holdings family, so they are sister companies to Casino On-net, 888 Ladies, and more. From what we remember of the old 888 poker, the site was a bit behind its competition. Mostly in terms of performance, since their site was laggy and slow. Of course, they did have a re-launch, so we will see how they perform now. We are especially curious since they have a large number of members, plus a great new player promo of $88. Making poker reviews is not as simple as just placing bets and picking the coolest looking site. 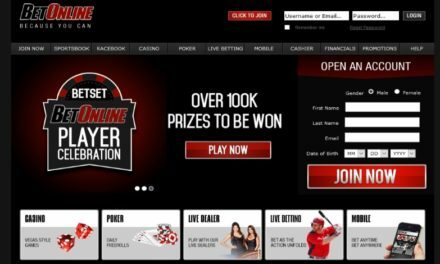 Yes, how 888 poker looks is very important, but we are taking a deeper look at the site. So far, what we see is good. The site runs fast and smooth. Next, the pages. The dashboard is very clear and easy to use. You’ll easily find what you need. They also do offer a lot of payment options. Plus, their deposit-free bonus is real, which is rare in the poker world. Of course, the $88 bonus will not be given outright – you’ll get $1 and $.50 for some games, and the rest, you unlock as you play more. 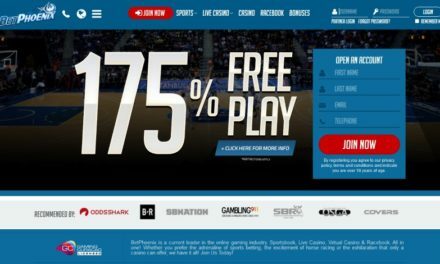 888 Poker is one of the few poker sites that offer new members an $88 bonus, with no deposit required. Of course, players will be earning majority of the bonus, but real poker money without a deposit is a true rarity. 888 Poker has a lot of payout options: Visa, Mastercard, PayPal, NETELLER, Skrill, Bank Draft, EntroPay, iDebit, WebMoney. They also offer a lot more deposit options, but having paypal on the list is a big deal for most players. 888 Poker has reinvented itself over the years. And they are doing quite well. They also have one of the softest games – even softer than pokerstars. More importantly, they have paypal, which is a good payout option for players. 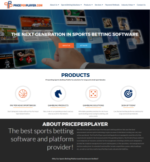 888 poker also has great software that loads fast, which is crucial to live poker games, of course. They also have webcam poker, so if you want to practice your bluffing skills, this could be an option for you. 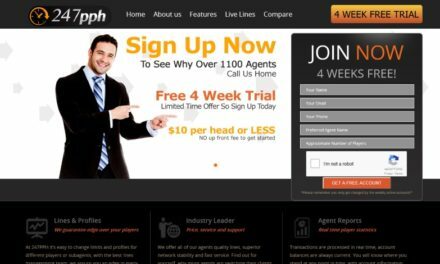 They really are a great service, the only thing we don’t like, is that the payout takes 72 hours. And if you get impatient or need player support, finding the right page to contact them takes quite a while. It is, of course, frustrating that they make it harder and harder for you to talk to a real person when it comes to customer support. You can’t find phone numbers on the website, and other options take a lot of clicks to get to where you need. If you want to be the best pay per head bookie you can be, you need to learn. Click the link and find out how! PreviousPicking the Perfect NCAA Bracket – What are Your Odds?